Consumer preference for sustainable products and increasingly stringent regulatory demands have driven retailers, architects and manufacturers of building products to seek out bio-based alternatives to the traditional binder systems which have been used for decades in the wood composites industry. DuraBind™ engineered biopolymers are a naturally derived option that’s proven to work. DuraBind engineered biopolymers enable manufacturers of particle board, MDF, veneers and laminates to decrease the amount of highly regulated chemicals, such as formaldehyde, in their formulation. This enables them to take one step closer to meeting their sustainability goals, improve the safety of their work environment and reduce the complexity that comes from working with highly regulated chemicals – all while delivering a product that meets consumer demand. Only 1.30 kg CO2 eq/f.u. It’s not about emissions. It’s about elimination. 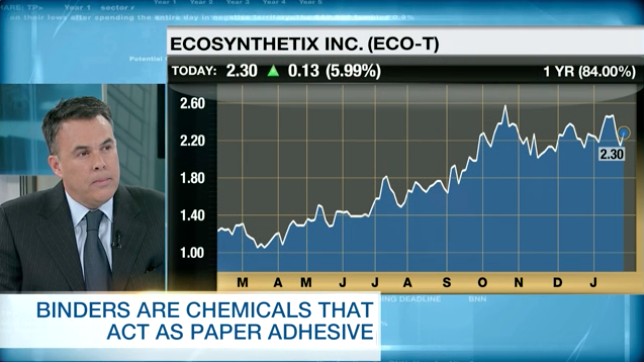 Using renewable binders to replace highly regulated chemicals, such as formaldehyde, enables companies to meet stakeholder expectations, comply with legislation and deliver a product consumers want. 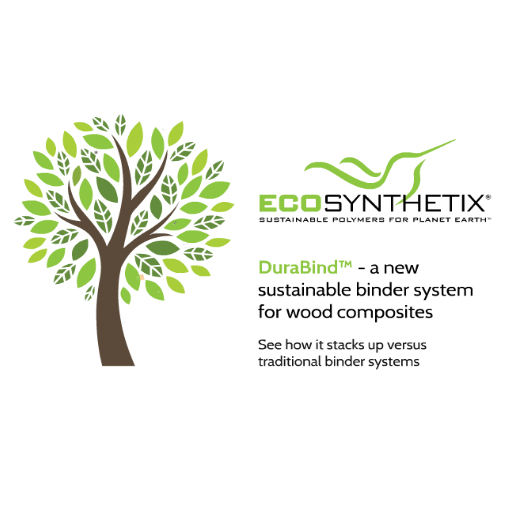 Wood composites products made with DuraBind engineered biopolymers can be used to meet global formaldehyde emission standards, including CARB Phase 2, European E0 and Japanese F-Star regulatory standards. What’s more, building products produced with DuraBind engineered biopolymers can apply for CARB Phase 2 exemptions and are eligible for LEED points for improved indoor air quality. DuraBind binders are fully compatible with existing formulations and can be substituted within your current formulation, using your existing equipment, within consistent operating rates. Using DuraBind allows you to gain a competitive advantage by choosing to include more sustainable materials in your supply chain – without increasing your operating costs. Learn more about our offerings for the Building Products industry. DuraBind™-What can it do for you?